Mica tape is a kind of tape form insulate material like made of muscovite paper or phlogopite paper mixed with proper adhesive glued on non-soda glass cloth after baked and cut. It has good mechanical strength and electric capability and property of heat resistance. It can be used within 150-800ºC heat resist grade. 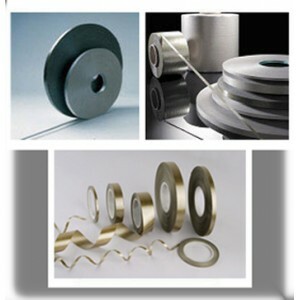 Mica tape is rolled into roll with 40±1mm plastic spool, put many rolls(e.g. 10,20,30,40,50 etc.) in a carton with wrapped up in plastic film. 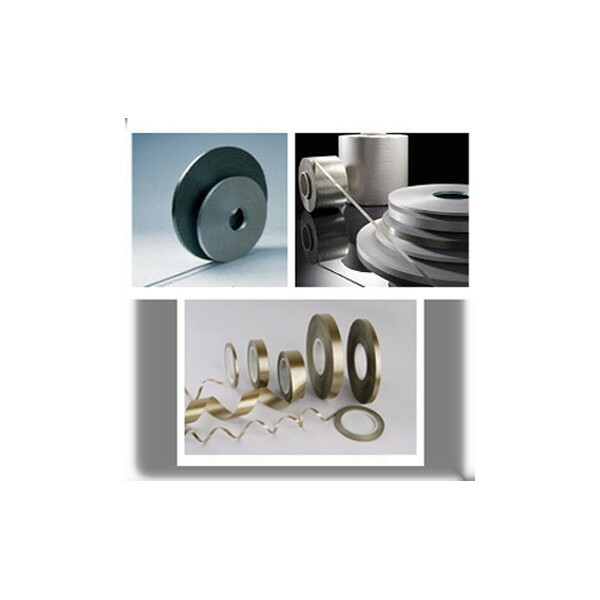 Mica tape can be packed according to the customer's requirements.